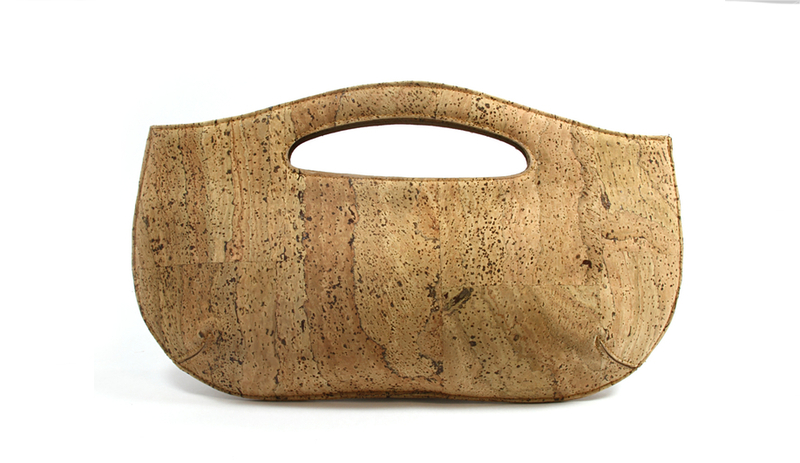 Recyclable and biodegradable, cork can be harvested from the bark without felling the tree. 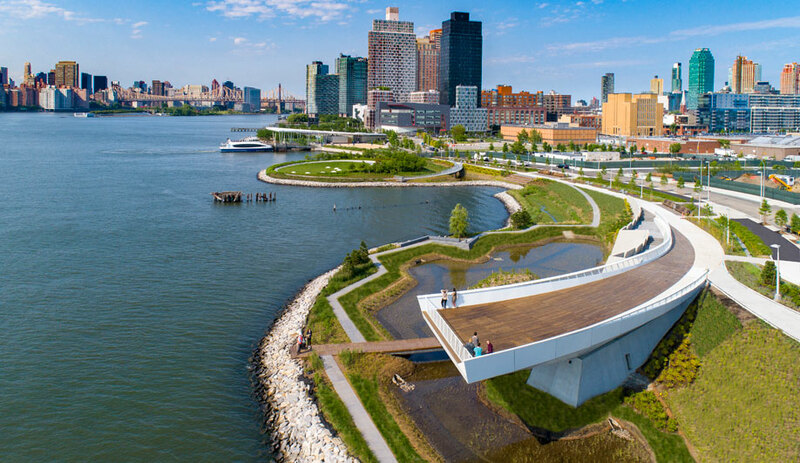 Best known for its application as wine corks, bulletin boards and, increasingly, showpiece flooring, the warm material is finding its way into furnishings, lighting and accessories. 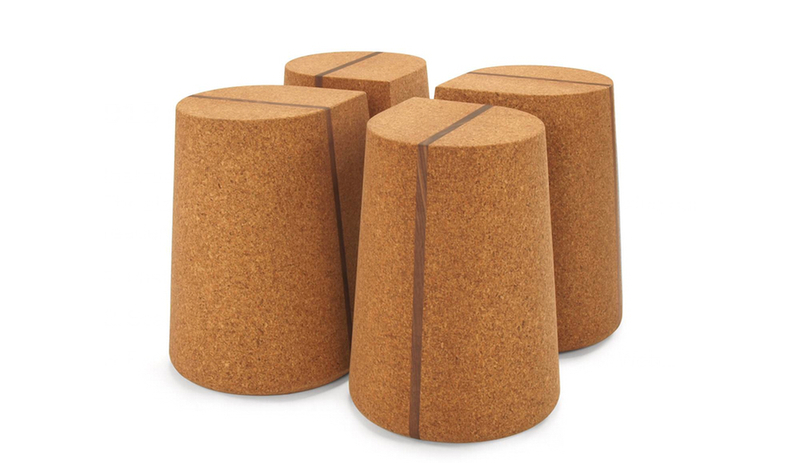 Showcased at an exhibit in Lisbon last year, hosted by Portuguese cork manufacturer Amorim, these cylindrical stools by the Pritzker Prize laureate are designed to absorb weight and impact evenly for a comfortable sit. 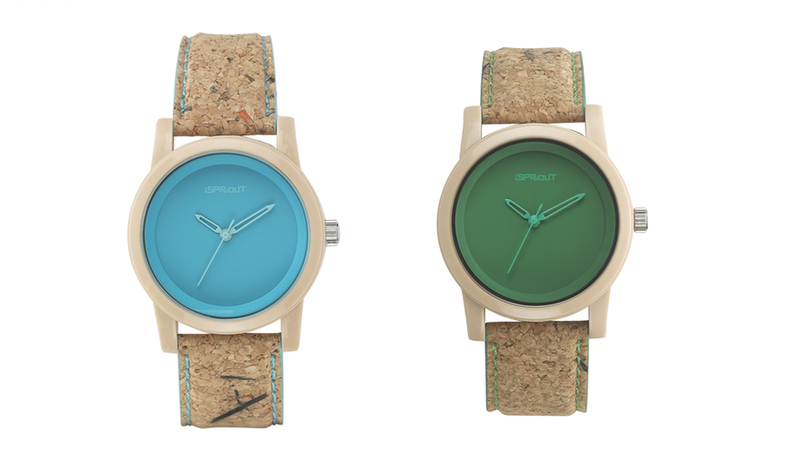 These timepieces with cork straps are by eco-friendly company Sprout, which also makes watches with bracelets in corn resin, felt, organic cotton and other enviro-materials. 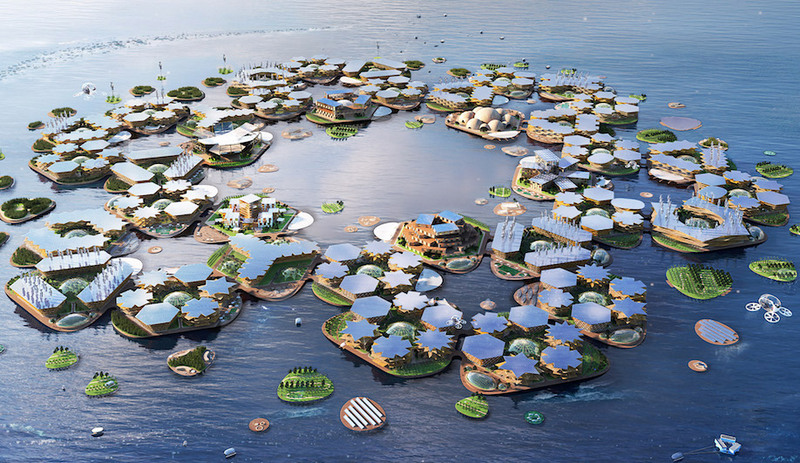 One per cent of sales are donated to environmental groups. 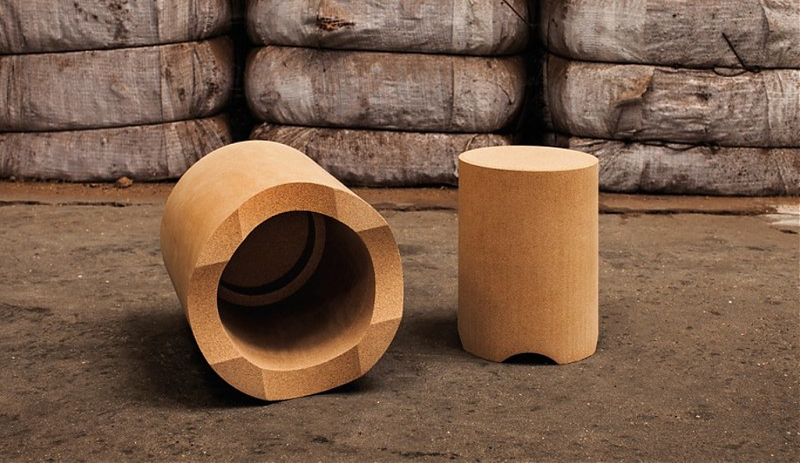 Incorporating a walnut strip of timber, these teardrop-shaped stools by the North Carolina manufacturer form a clover as a quartet. They’re meant for both home and office settings. 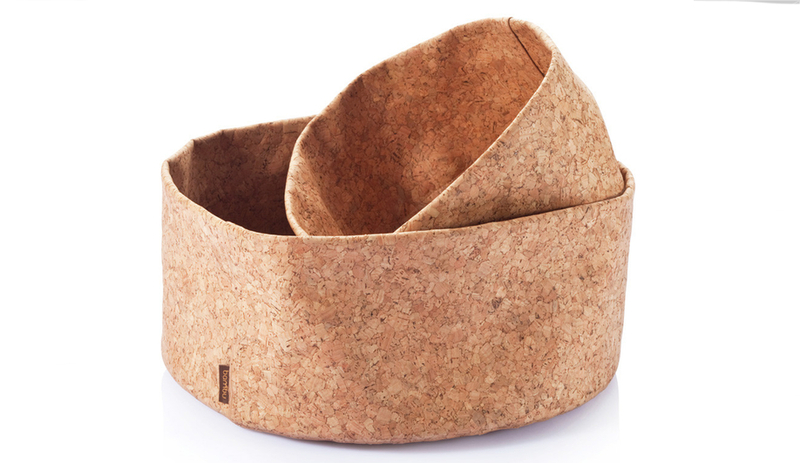 The Portland, Oregon, company launched a line of cork home products last spring; these water- and stain-resistant bowls come flat and can be folded to various sizes (plus, they’re machine washable). 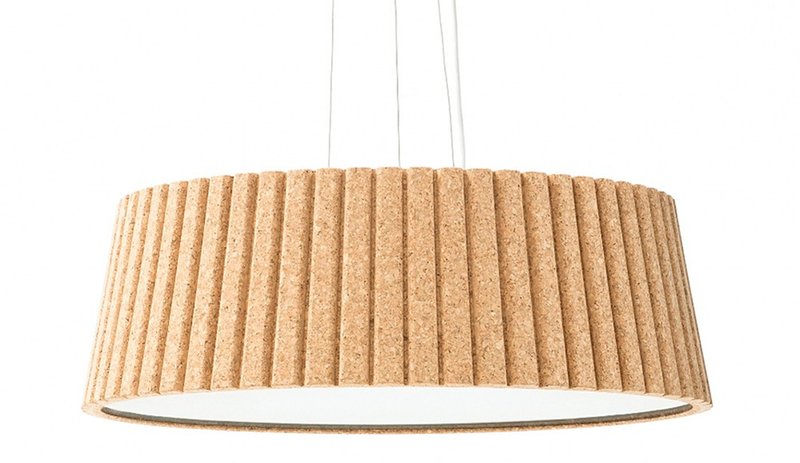 Lars Beller Fjetland has fashioned a few household items out of cork, and his Pianissimo applies the material (also in a dark version) as a lamp shade. 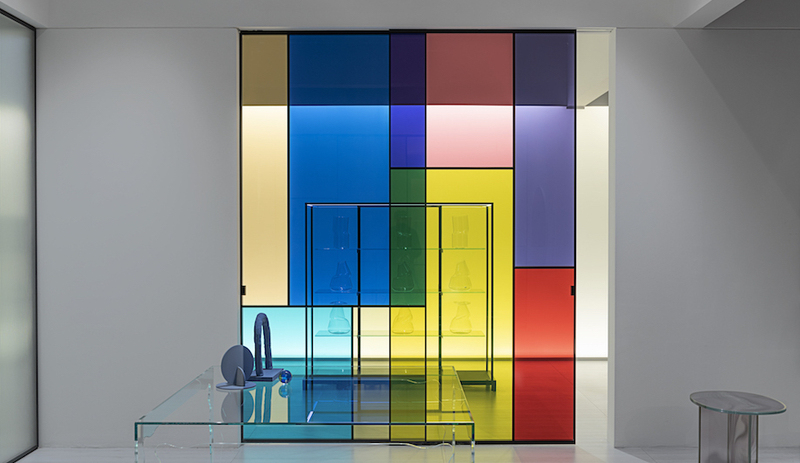 The fixture’s white-painted diffuser provides an LED glow. This lightweight clutch has a soft, suede-like texture; handmade in Portugal, it measures 38 by 23 centimetres and comes in three patterns.